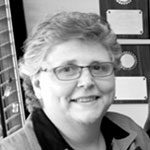 Cynthia Darlene Greer Mann passed away peacefully in her sleep at home on Dec. 11, 2017 at the age of 63. She was a native of Mobile, Ala., and a longtime resident of Luling. Beloved wife of 44 years to Timothy J. Mann. Loving mother of Heather Mann LeBlanc (Eric) and Shannon Mann Pitchford (Jeremy). Grandmother of Ryan, Brandon and Gabrielle LeBlanc and Madison and Andrew Pitchford. Daughter of the late Jesse A. Greer and Mary Lou Robinson Greer. 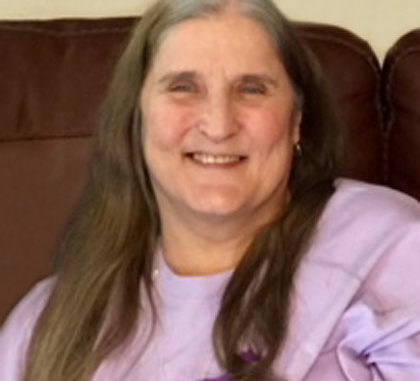 Sister of Sheila G. Hurndon and the late Catherine Louise Greer and Jesse “Buddy” A. Greer Jr. She is also survived by her sister-in-law, Cynthia Wehrwein-Greer, and nieces, nephews and cousins. Relatives and friends are invited to attend the Funeral Service at West St. Charles Baptist Church, 13099 Hwy 90, Boutte on Friday, Dec. 15 at 11 a.m. Visitation will begin in church at 10 a.m. Interment in St. Charles Cemetery, Luling.